Please Note: These trolleys are not designed for leaning on and should not be used for that purpose. 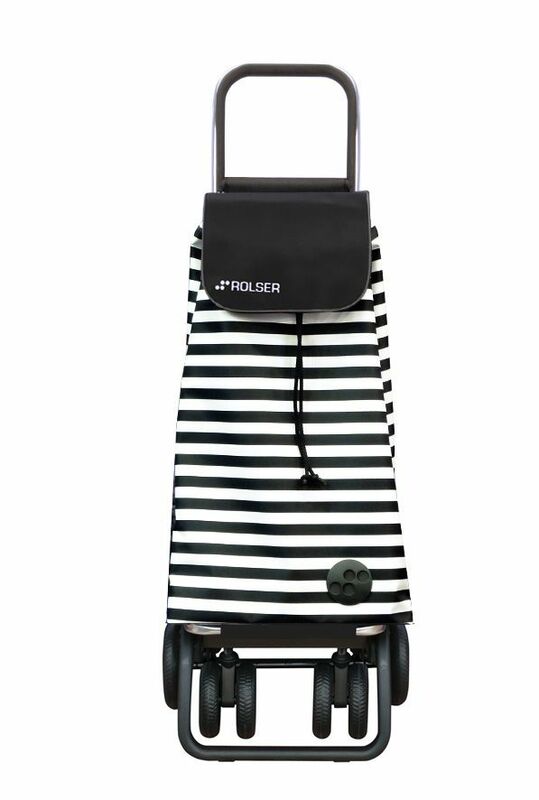 Rolser presents its new line in 4-wheel innovation. 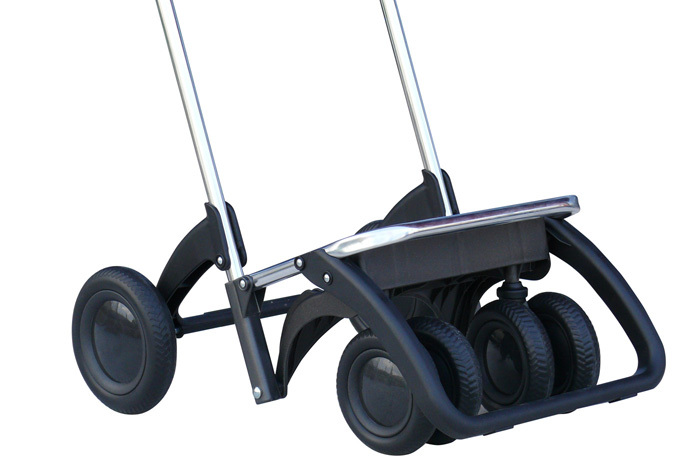 The popular 4 wheeler tilts back and with minimal effort, glides along the street with style. Conceived, designed and prepared to offer tomorrow's solutions today, the 4-wheeler can be easily converted to a 2-wheeler with the ease of a push. Comfort: Offers the best comfort for your back and shoulders. 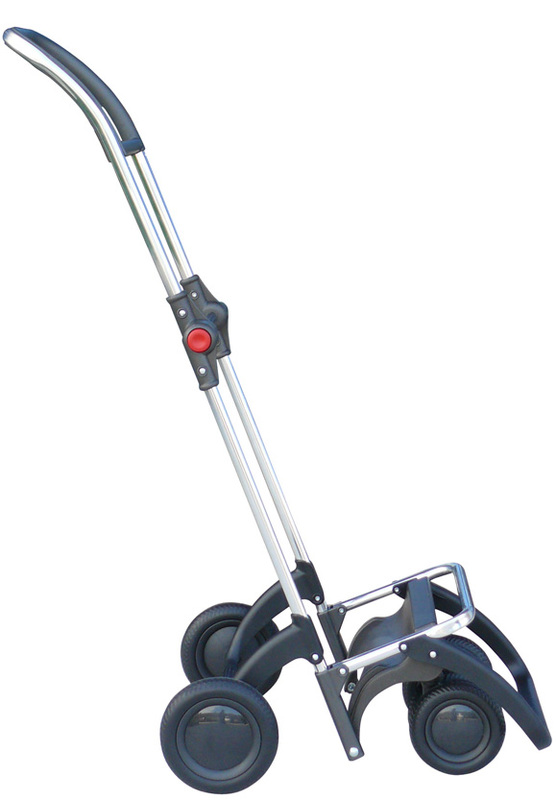 Convertible: Allows the trolley to convert from 4 wheels to 2 wheels with one movement. Obstacle free: The two-wheeled position provides total comfort when going up and down steps or negotiating obstacles. Minumum space folded: Once folded, takes up minimum space and stands by itself. 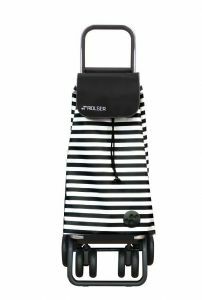 Easy to use, original, modern, stylish and sporty designer shopping trolleys! With increased height and capacity. Exclusive Spanish design colours and fabrics.